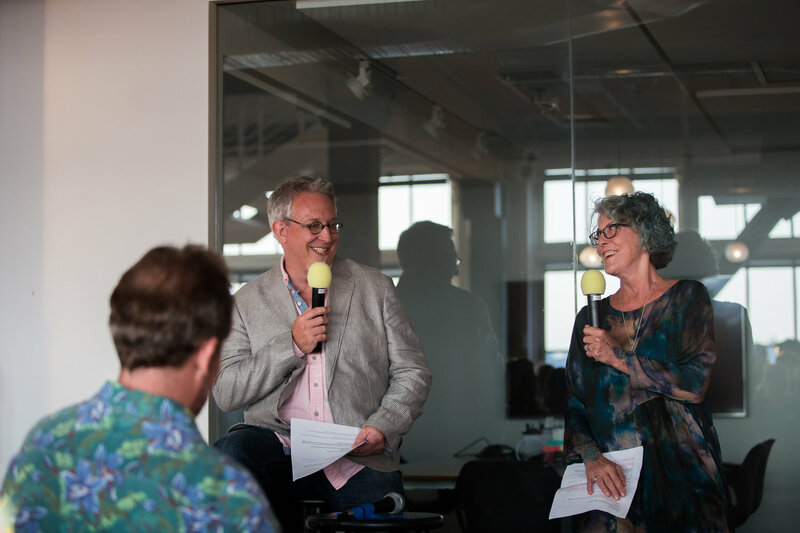 Back in August, Factor co-founder Bram Wessel sat down to interview one of the pioneers of our field, Brenda Laurel. Bram and Brenda talked about User Research, something that’s at the root of Factor’s practice. IxDA Seattle wrote up a fantastic blog post about the event, which was accompanied by a Salon to help develop programming ideas for the upcoming Interaction 19 conference both Bram and Brenda are helping produce. The full interview with Brenda is also available on YouTube!